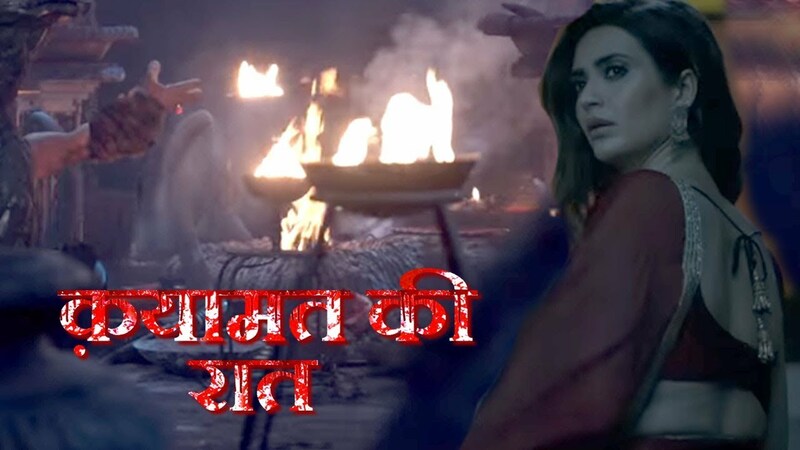 In the latest written episode of Qayamat Ki Raat 10th November 2018, Raj gets the blood of Kalasur. Today’s update starts with Dharma’s mom cames at home. Uma said that what was a timing? To saw her mom he said Ma, then his mother replies that Dharam I came only for you. When said this then he asks to her that are you okay? Dharma runs towards her. Uma said that she is not your mom Dharam. She is a shadow. She said that it is a witch, it is Uma. Anjal comes as a ghost to saw this they both got so frightened. Anjal comes as a ghost. She is Dharam. She said that no one is crying here? Anjali was suppressed and she said Uma. Prithvi said to her that please leave her. To say all this Guru Ma come and she was talking like Kalasur. She said to her that your whole family will die. She told that Tantriks does not die they all alive. Guru Ma hits them. Raj wakes up. He walks out in a jungle. Uma comes to him. He is possessed. Uma took off her veil. Anjali and Guru both were hit, everyone. Uma said that today is amass. So this night is fully dark. I will make you kall tonight. He sits frontons of fire. She said that your mom will make you something that even no one mother will imagin. I will make you king of the darkness after this everyone be is in your feat. After this, no one will knew that what is happening with you. To knowing all this he feels happy and thinks in her mind that now I will rule the whole kingdome. Uma starts doing the magic. She cuts Raj’s hair and put it in the fire. Uma said that since I have them you will be in my control. 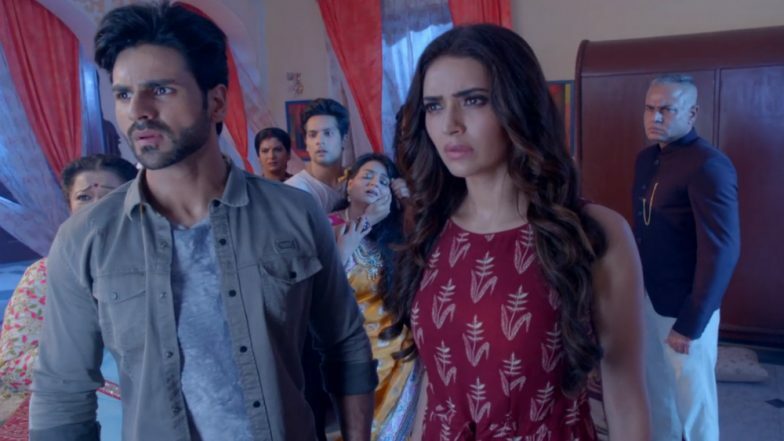 Precap: Gauri said that we will begins a new. Uma gaves Raj blood of Kalasur. He becomes Kaal.